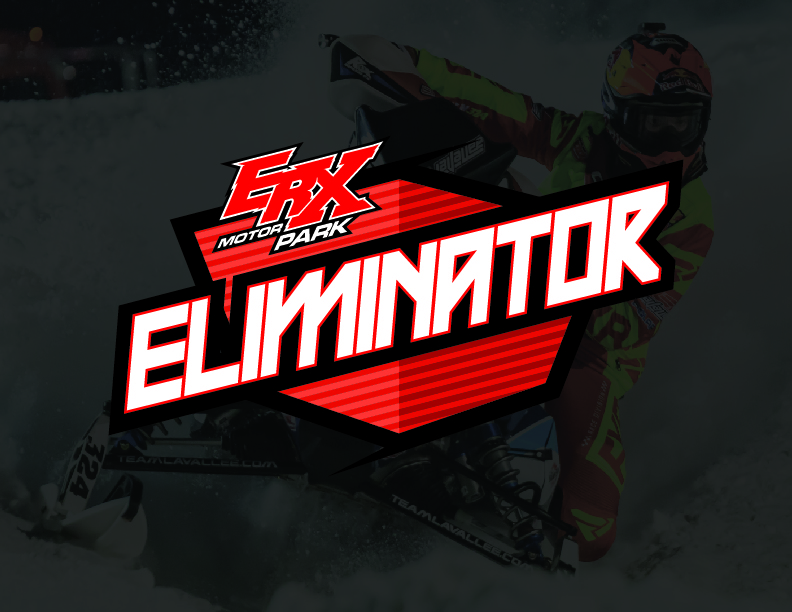 The top names in Snocross will once again battle head-to-head for $10k March 2nd at ERX Motor Park. 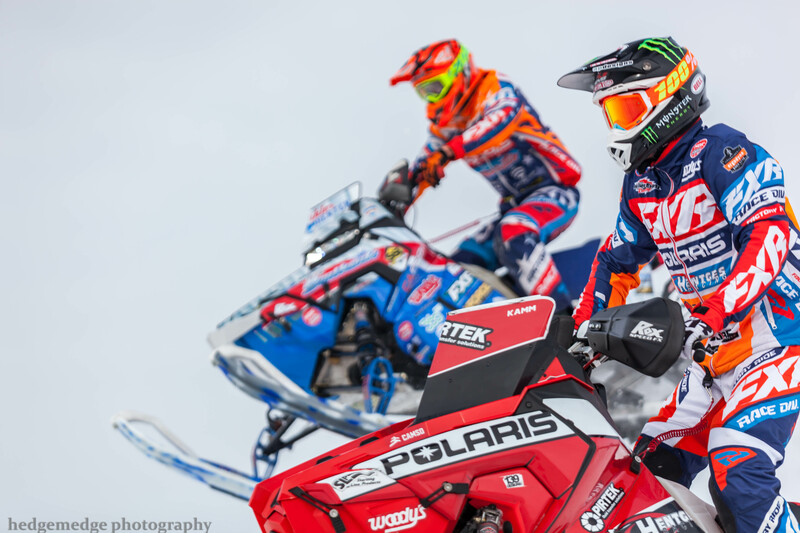 Last year, Polaris’ Kody Kamm went undefeated at the inaugural event, where the racing was nothing short of spectacular. This year’s racing will feature Sport, 120/200 and Snowbike classes in addition to the Pro/Pro Lite show. Pro qualifying is set to take place during an afternoon session with the top-12 automatically moving into the Main Event. The remaining racers will attempt to fill the final four spots in the top-16 bracket by finishing first or second in one of two, ten-person qualifying races. The winner of each of these races will take home prize money and have a chance at the big payout at the end of the night. Last year's lineup also included Lincoln Lemieux, Kyle Pallin, Aki Pihlaja, Peter Narsa, Cole Cottew, Jake Angove, Andrew Lindholm, Travis Kern, Evan Daudt, Johan Lidman and many more. Get there early to walk the pits and get autographs from your favorite Snocross pros. Don’t miss the high-flying action March 2nd! 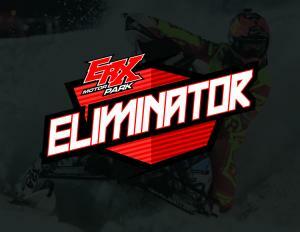 Stay tuned on the ERX social channels and ERXMotorPark.com for more details closer to the event.